Floral and Hardy garden designers challenged me to come up with a three course meal using seasonal produce that could be grown in a garden. My garden isn't one of those gardens unfortunately, but I was able to come up with a menu for them. 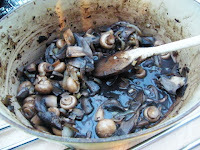 For my main course I slow cooked mushrooms and onions until they were juicy and flavourful. Made a rich sauce out of stock and red wine and topped the pie with buttery mashed swede and potato, then popped it in the oven until it was goldenly tempting. It was comforting and delicious. 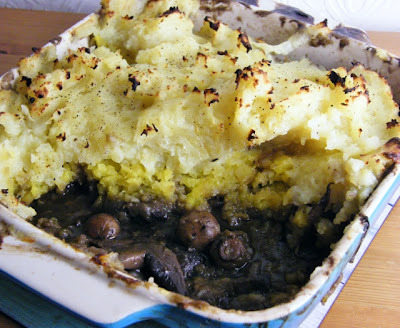 A gloriously comforting and frugal pie, perfect for dark winter nights. 1. In separate pans, boil your swede and potatoes until tender.2. In separate bowls, mash your swede with butter and season and do the same to your potatoes. Set aside.3. While your swede and potatoes are cooking, saute the onions and garlic in the rapeseed oil until tender, then add the mushrooms and cook gently for 10-15 minutes until the mushrooms are soft and succulent. Stir in the flour.4. Add the red wine and stock and cook at a gentle simmer, with a lid on for 15-20 minutes until the wine and stock have turned into a thick sauce, then season.5. While the mushrooms are cooking, preheat the oven to 220c/200cfan/425f/gas mark 7.6. Transfer the mushrooms to a casserole dish and top first with the swede and then with the mash. Cook in the oven for 25-30 minutes until the potato topping is golden.7. Enjoy with a selection of green vegetables and a glass of rich red wine. Disclosure: Floral & Hardy covered the cost of my ingredients. I was not required to write a positive review and any opinions expressed are my own. This sounds good Jacqueline, I may well give it a go when I get the time to cook. These days I tend to go for something quick or that I can just leave to get on with it while I do something else. Mmmmmmmmmmmmmmmmmm - now there is a hearty dinner just perfect for this blustery weather. Lovely stuff. MMMMMMM,. 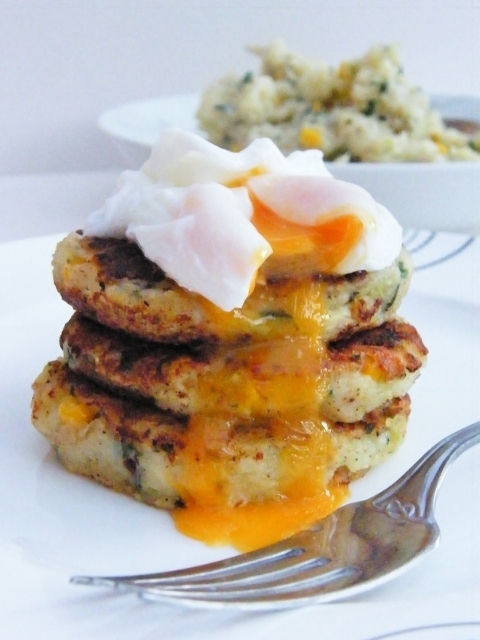 lovely, rich & tasty looking comfort food! :) Double yum! Lovely warming recipe for this time of year. Don't see many turnips around these days as a child they seemed more fashionable, shame! You can't move for turnips up here in Scotland. Must be a Scottish thing. Indeed we had turnip in our stew yesterday for Ration Book cooking and my MIL feels like she spent the war hoeing turnips! 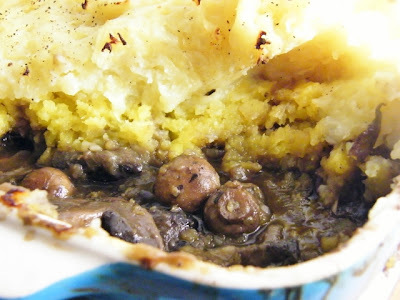 This would have been a perfect off ration dish if you could have foraged for the mushrooms! Although no wine or garlic. Sounds like something I would like very much. Maybe on one of your no-ration days then Janice. What a lovely rich looking dish! Your comment is spam to increase traffic to your site. If you were linking from a personal blog I would leave your comment there, but I am not here to advertise for you. Sorry! Bookmarked! This looks amazing and so comforting for cooler weather but am so keen to try it I'm happy to eat it in warm weather. I could eat this all year round too Emma, but then I am made about mushrooms. Mmm. I was just thinking it was time to get some of those wee cheap sampler bottles of wine for soups. Mushrooms just really give up something gorgeous with the application of a nice red. This looks wonderful and warm, and I am actually a bit cold for once!